At a remote location somewhere in the Sahara Desert. Carl Camel (speaking into the phone): That’s great news! We’ve been trying to get them for months. When will they get here? Listens and writes down the information. Carl: Excellent! Thank you and your group for all your hard work. Hangs up the phone and turns to his coworkers. They work at the holding area for Animals Protecting Animals (APA), a group dedicated to finding and punishing poachers. The location was chosen for its inaccessibility. Carl: The Southern Africa group has a huge catch. They got the group that killed Ricky Rhino and others. They should be here by the end of the week. Vince: Let’s tie them up and cut off their noses. Sandra: We could tie them up and leave them out for the birds. Albert: How about fire ants? Carl: I know Ricky was one of us, but we have to follow the rules. Otherwise, we’re as bad as the humans. Sandra: We know. Just letting off steam. Carl: That’s fantastic news. We don’t have any lions in South Africa, but we can use all the help we can get. Sandra (grinning): Even if they killed them? Carl: It’s not the APA way, but we don’t know what the circumstances were. 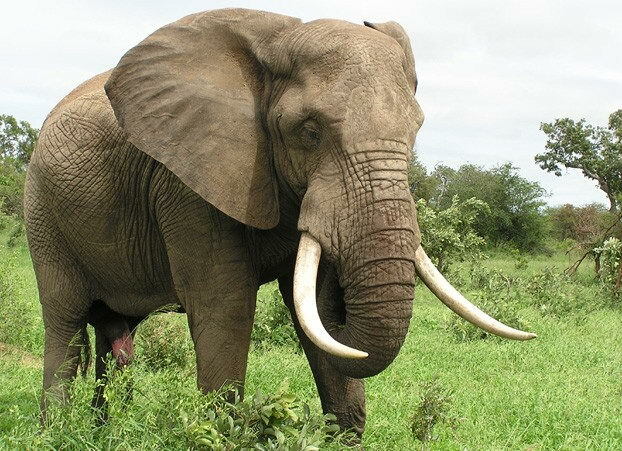 Poachers are killers after all. 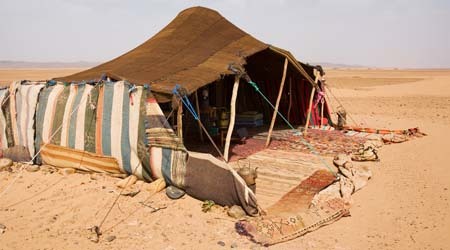 A few days later, the poachers Carl is expecting arrive by camel caravan. The four men are dirty and tired. Carl: Welcome to Club Camel, gentlemen. 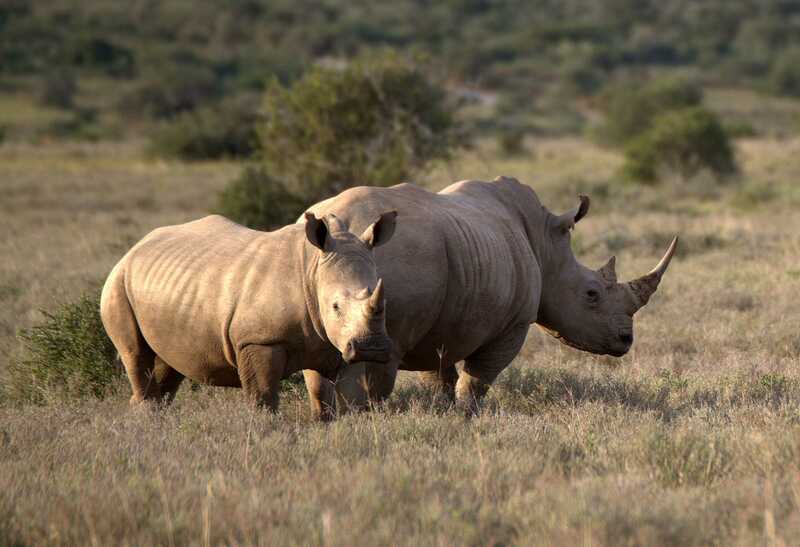 Your first stop on your guided tour of Animals Protecting Animals. The men swear and try to get down from their camels. The camels nip at them and force them back into their seats. Carl: It’s OK ladies, we’ve got them. 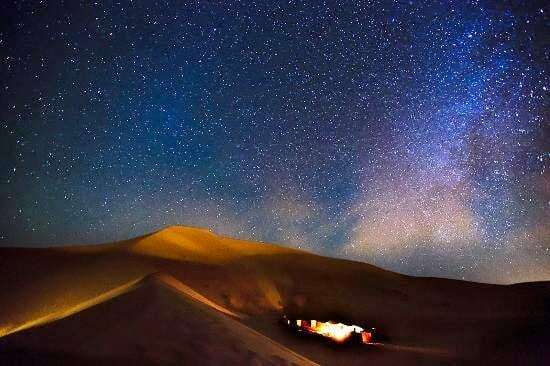 Go over to the oasis and have a rest. Good job. 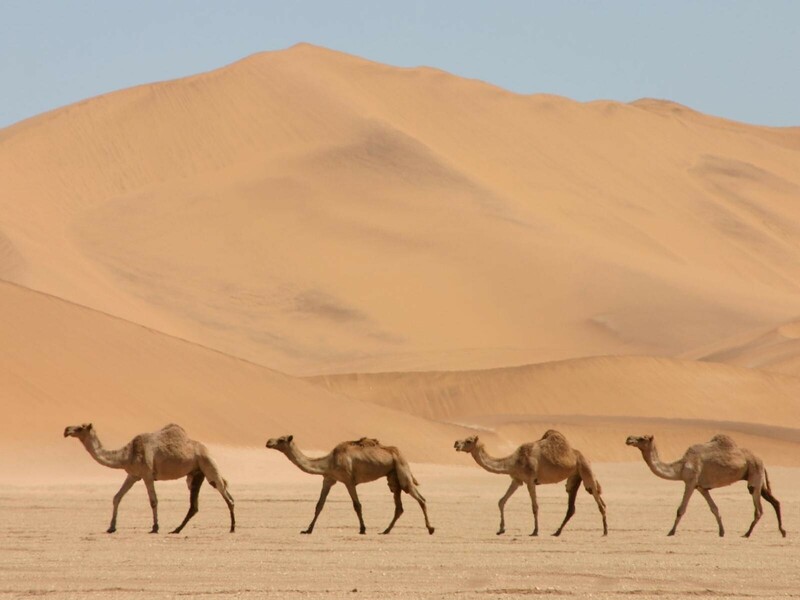 Poacher 1: Four camels, four men. We shouldn’t have any trouble getting out of here. Carl: I suppose that might happen. But even if you try, you’ll die of thirst within a short time. Besides, you haven’t met our guards yet. 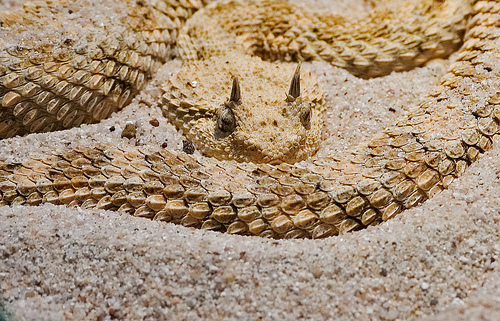 A group of Desert Horned Vipers slithers in. The men shrink back. Carl: Don’t worry. They have excellent manners unless you misbehave. Their bite may not kill you, but you won’t get very far. Vince: So, this is them, eh? Trip didn’t do anything for their looks. Carl: Well, let’s get started. Sandra, did you assign them numbers? Sandra: Yes, I did. Congratulations, gentlemen. One of you is lucky number 100 in our capture list. Not bad for a group of dumb animals, eh? Going down the line, she counts off: 98, 99, 100, 101. The men are looking less sure of themselves. Carl: Excellent. Vince, please take the gentlemen to their temporary home. Albert, get them something to eat and drink. Home is a large three-sided tent with a cage inside. Vince: Here you go. Nothing fancy, but it will shelter you from the sun and keep the sand out. Albert: And here’s dinner. Of course, it’s vegetarian. But the water and figs are fresh. Enjoy! They slide the bolt, and the snakes take their places. Carl: The judges will be down in the morning to listen to what they have to say and determine a punishment. Sandra: Good. The less time we have to look at them, the better. Do you know which judges will be coming? Carl: The lions are coming. The hyenas have a separate case and the desert monitors are under investigation. Apparently, they tried to eat a defendant. Some sort of rodent. Sandra: Good. The lions seem to intimidate the humans. The camels settle down for the night. 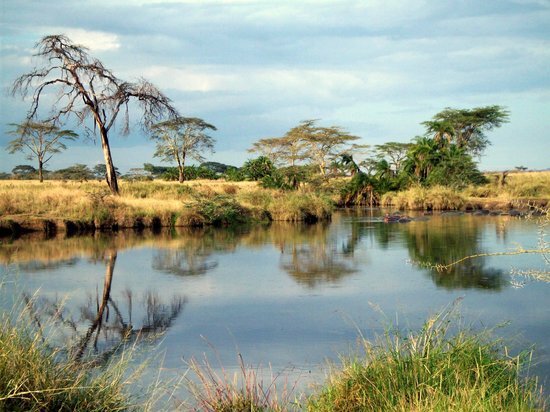 Mid-morning at a watering hole somewhere on the African savannah. Zebra 1: Beautiful morning isn’t it? Zebra 2: Did you hear that Ryan finally got up the nerve to ask Tammy to mate? Zebra 1: No! They’re so cute together. I bet they have beautiful colts. Zebra 3: Hmmmph! She is such a flirt! She led my Tony on that she would mate with him. The first two zebras look at each other. Zebra 2: Well, I’m sure Tony will find a nice girl too. Zebra 3: You bet he will. Then she’ll be sorry. Warthog 1: This is a nice place. How did you find it? Warthog 2: I was talking to a guy who told me how to get here. Said there was a lot of good water and a fairly low predator to prey ratio. Warthog 1: You should have brought him along. Warthog 2: Unfortunately, he got eaten not too long after we met. Gazelle 1: Did you hear the hyenas last night? Gazelle 2: It sounded like there were a lot of them. Gazelle 1: I know. It was very strange. The last time I saw the pack there were only 3 or 4 of them. Gazelle 3: I heard a rumor that they have some kind of machine that can make it sound like there are lots of them even when there aren’t. I think it’s called a fone or something like that. Gazelle 1: Should have known. Those guys are always trying to figure out some kind of scam. The watering hole goes silent as the group of lionesses approach. Slowly the animals start to back away. Lioness 1: Take your time. We’re here to relax, not hunt. The other animals quickly move away. Lioness 2: They never trust us. Lioness 3: Well, we do eat them. Lioness 2: That’s no excuse for bad manners. Lioness 1: Did you hear what Leonidis said just before we left? Lioness 3: I wasn’t listening. Lioness 1: He’s bored with eating zebras and gazelles. He wants something exotic for dinner. Lioness 2: Did he mention what this exotic dinner was supposed to be? Lioness 1: He wants an ostrich. Lioness 3: There aren’t any ostriches around here. Lioness 1: The new girl told him she had eaten a couple and they’re delicious. Lioness 2: Then let the new girl get one for him. Lioness 1: He wants her to teach the new cubs how to pounce. Lioness 2 (sarcastically): Well, isn’t she special. Lioness 3: I wish Leonidis hadn’t heard that human refer to him as “King of the Jungle”. Lioness 2: I know. It went straight to his head. Lioness 1: Humans are so much trouble. We don’t even live in a jungle. They hear a roar in the distance. Lioness 1: Time to get to work. 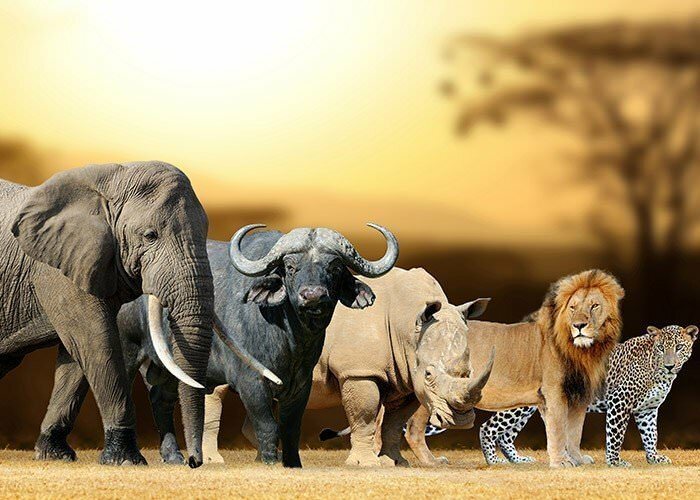 You may recall that at last year’s staff meeting, I said that I was following a group of sub-Saharan animals who were trying to model a peace plan. A year later, it doesn’t seem that they have made much progress. Things got off to a rocky start. A lioness offered to host the first session. She served zebra pate as one of the appetizers. Zebra pate is highly prized by the lions. Not so much by the zebras and other herbivores. The session ended before it began. The hyenas scarfed the pate before they left. A little terrified by these comments, the herbivores refused to meet with the carnivores. Finally a chimpanzee came up with a compromise. First, there would be no food served and no talk of killing. Second, the herbivores would be taken to and from the meetings in a vehicle provided by the humans (with no humans present). Third, the lions would send a male representative since they were the less predatory gender. Fourth, no animal would be allowed to attend meetings without signing the agreement. After some discussion, the animals agreed to sign. The chimpanzee thought that the group was on its way to showing the humans how to cooperate. Particularly when they discovered that the male lion was content to sleep in the sun through most of the meetings. So they moved onto water rights. Hippo: I don’t think it’s right that the elephants get to drink so much water. Elephant: At least we don’t lie in it all day and release “organic matter” into it. Wildebeest: The water does taste like hippo sometimes. Hippo: How do you know? Have you ever eaten a hippo? Leopard: Not to create another crisis, but it does taste of hippo. Hippo (offended): Fine. 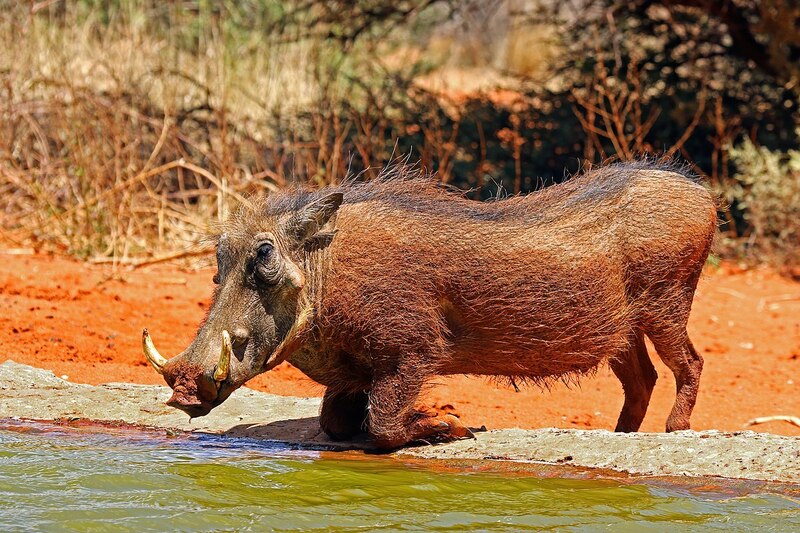 At least, I don’t wallow in mud like the warthog over there. Warthog: What does that have to do with anything? You’re just being a bully. Chimp: OK everyone, let’s get back on topic. How do we share the water? Antelope: How about if the meat-eaters would let us get a drink in peace? Cheetah: You’ve obviously never had to fight for food. We have to take it when we can find it. Gnu: I knew this wasn’t going to work. It’s always back to food for the predators. Cheetah: It’s not our fault that we have to eat meat to survive. 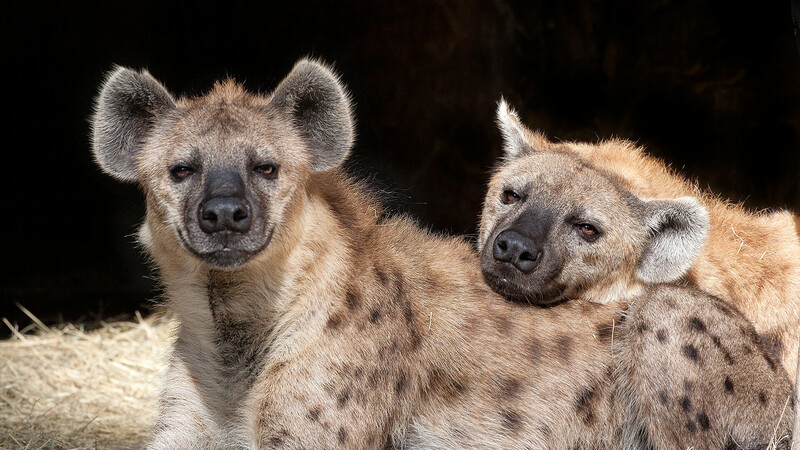 Hyena: Or that some of you are so tasty. Elephant: See? That’s what I mean. 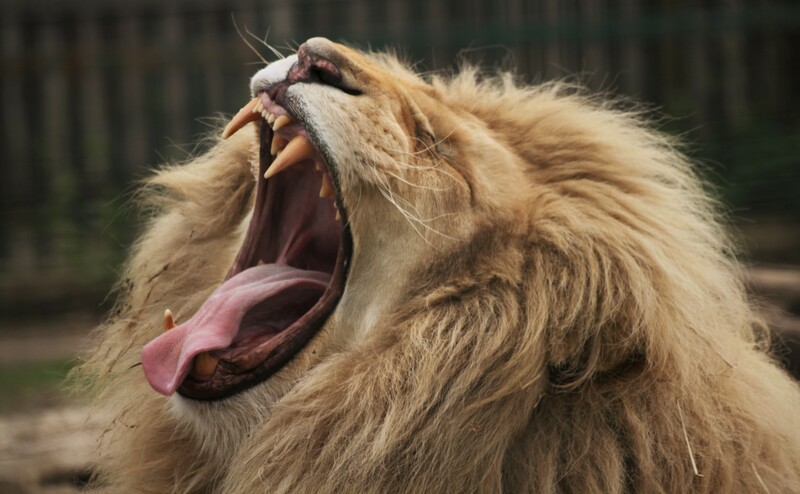 Lion (yawning): Will you all just be quiet? 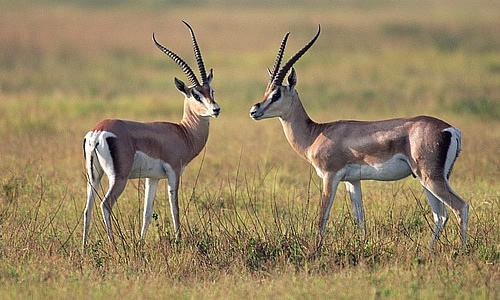 I just ate two gazelles and you’re ruining my digestion. Authorities are writing the escape off as an unsolved crime. There are rumors that some of the humans working at the zoo are secret animal libertarians, but I have been unable to find any evidence. The hyenas are no longer providing any information, so the case is at a dead end. Ed. Note – Adventure in Cheeseland is sending Bosco Bear to Canada to interview the three bears. His report will appear shortly. The Bonners Ferry Police Department has received several tips regarding the grizzly bears who escaped yesterday. As expected, they appear to be traveling north, with the most recent sighting near the Canadian border. In related news, one of the hyenas at the zoo have told the authorities that the bears had inside help with their escape. An unidentified monkey took the key to the back door from one of the attendants and unlocked the door. Meanwhile, some of the snakes left their enclosure and distracted the attendants. Apparently the bears walked out the front gate with a group of visitors. Police are looking at security tapes from the time of the escape. No motive has been identified for the timing of the escape. However, several of the other animals had noticed Brutus being more withdrawn recently. We will keep you updated as news comes in. The police would like to remind you that these bears are armed and dangerous.